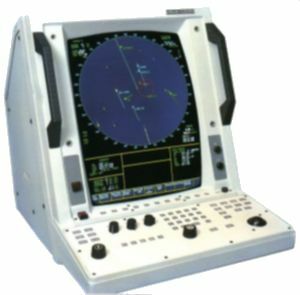 The Kelvin Hughes CTD or 1007 Radar is a high definition surface warning and navigational radar system, available in both 'I' Band and 'F' Band versions. Design - proved in many thousands of hours of operation at sea, the designs have been refined and scrupulously tailored to meet the special demands of the modern warship. 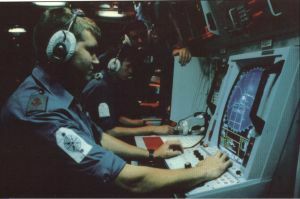 Many extra facilities, which are needed for naval use, are included as standard. The CTD Has been the 'Work Horse' for The Irish Navy for the past seven years. CTD's are fitted on all of the Irish Navy's fleet.